I understand what it takes to achieve your fitness goals! 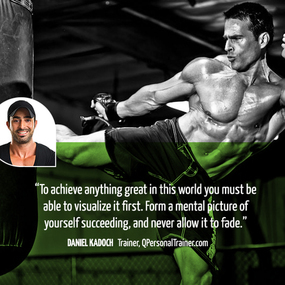 My name is Daniel Kadoch and I understand the motivation and perseverance it takes to achieve your fitness goals and maintain a healthy, active and and well balanced life. Hiring a qualified professional trainer to assess your goals is the first step you'll need to take to ensure measurable and lasting results. With my experience and enthusiasm I am sure to help you attain your fitness goals. I offer programs based on the Q-Fit method and adapted to your needs. 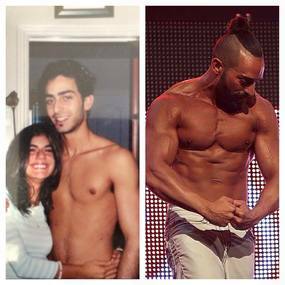 Training and nutrition is a lifelong commitment and one of the best investments a person can make. I want to congratulate you for making it this far and encourage you to go to the next level. Take action today by signing up to one of my programs and experience a new dimension to life!